"Like" us on Facebook and be sure to enable notifications! 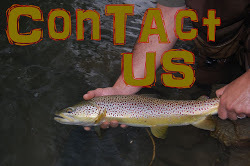 Based on the outings we've had and the reports we've been getting, trout fishing is still on the slow side here in the northern part of the state. 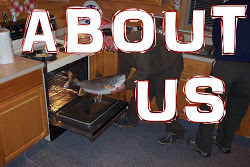 I've heard reports of hatches and active fish further south, but we still need to warm up a bit up here. 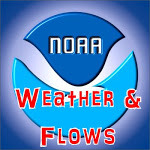 We are really starting things out on ultra-low flows, so hopefully that balances out with some rain here and there. It's going to be a little cooler over the next few days, so don't expect too much to change until we get a bit of a warm up to spike some bug activity, mainly Hendrickson Mayflys. 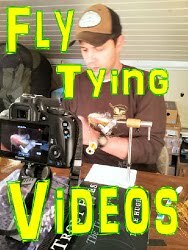 These bugs emerge quickly through the water column, making for great conditions to swing wet flies. The trophy stretch at Fairfax Falls has been an absolute madhouse, so you may want to steer clear of that scene if you value any type of tranquility along with your fishing. 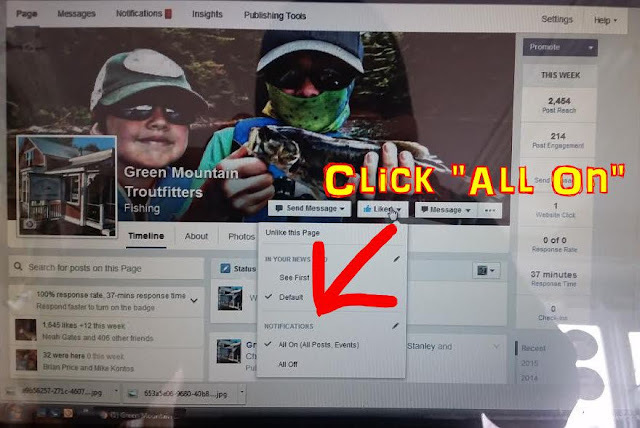 We post quite a bit on Facebook during the season, so make sure you "Like" our page, Green Mountain Troutfitters and enable notifications so you see what we post. 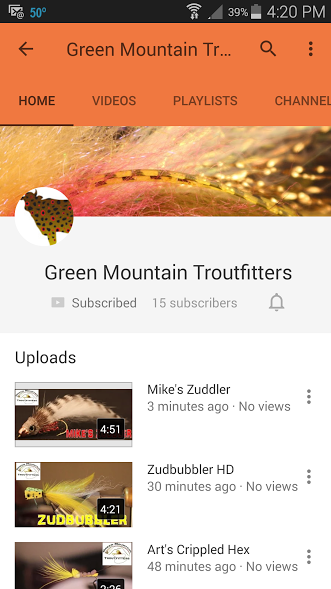 I've been uploading our tying videos to our new Youtube Channel, so head over there as well and subscribe so you don't miss the videos we work so hard to produce. 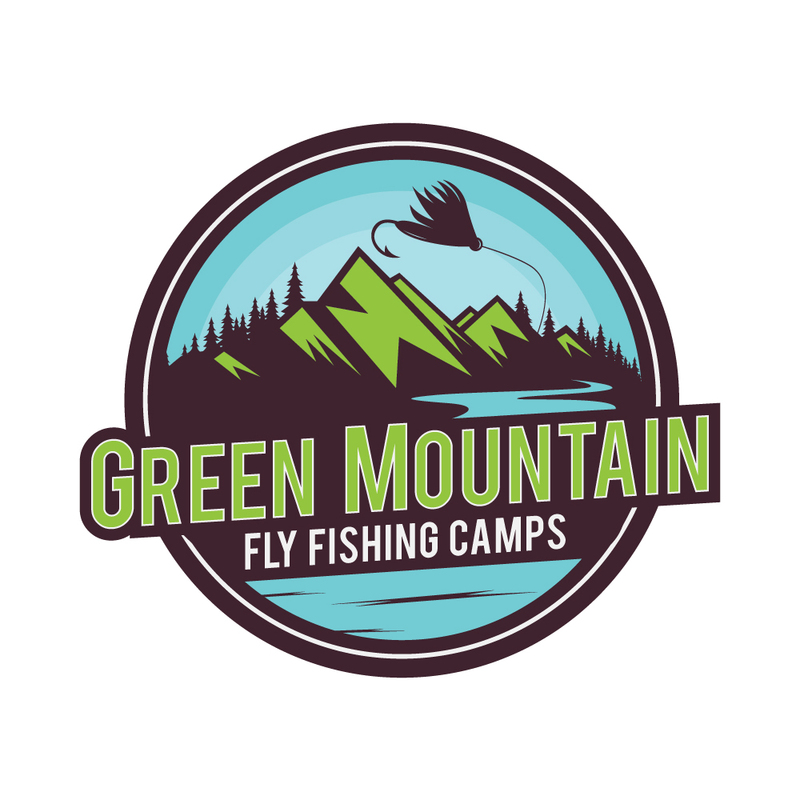 We just had a couple random spots open up in Green Mountain Fly Fishing Camps, so drop us an email if you know of a young angler that might like to attend! We are also hosting a day camp the week of August 8th for young anglers. This program was a huge success last year and we are excited to keep the momentum going! Find details here and let us know if you know of potential campers! 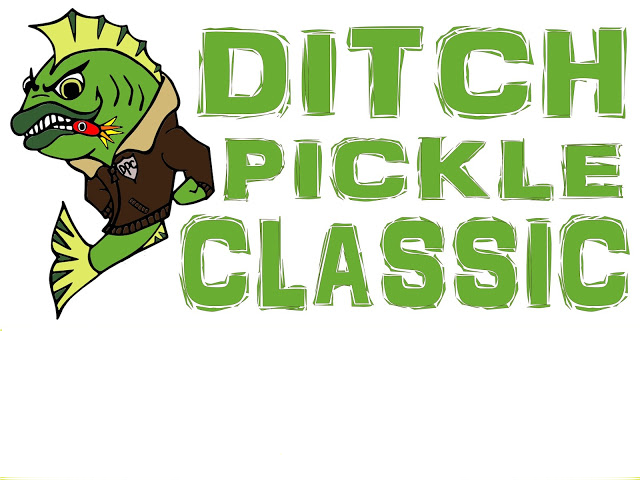 The 2016 Ditch Pickle Classic is going to be the biggest and best yet, so if you don't have a team together, Get.It.Done! 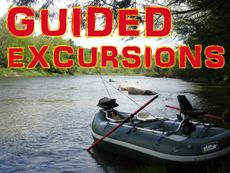 Remember, we have paddle and motor divisions as well as youth brackets, so everyone can be a part of this great event!